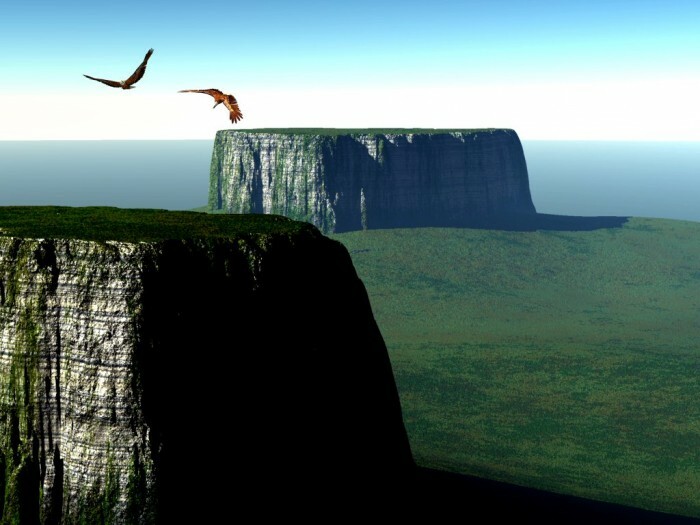 There are 115 mesas in the Gran Sabana in the south-east of Venezuela on the border with Guyana and Brazil, where the highest concentration of tepuis is found. 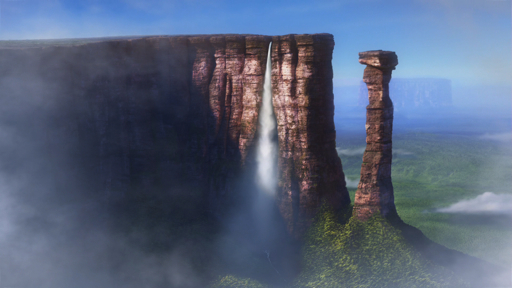 The precipitous mountains tower over the surrounding area by up to 1,000 meters. 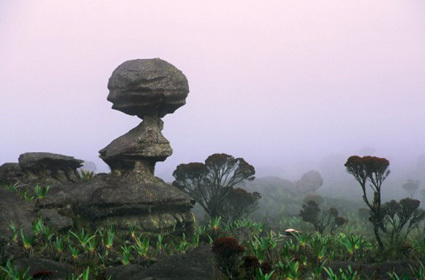 On top of the mountains grow various types of forests with a wide variety of orchids and bromeliads species. 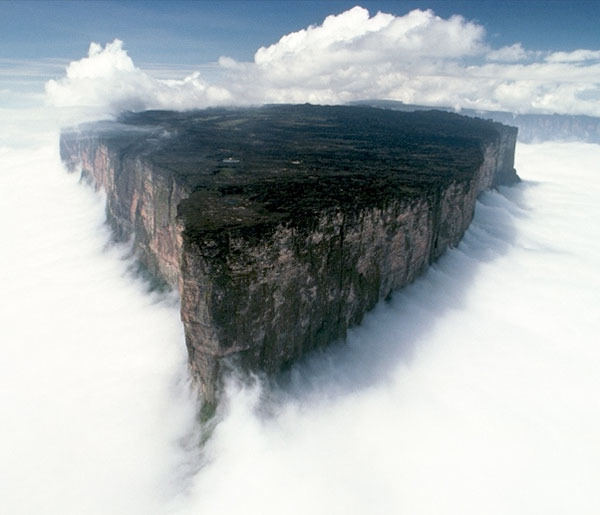 Best trekking area of Venezuela.